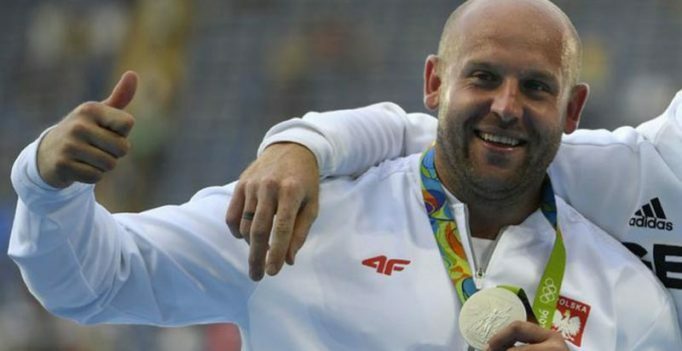 Warsaw: Polish discus thrower Piotr Malachowski, who took silver at the Rio Olympics, said that he auctioned off his medal this week to fund treatment for a three-year-old boy struck with cancer. The 33-year-old world champion wrote on his Facebook page that he was moved to auction his prize after receiving a letter from the mother of a boy called Olek who said he had been battling eye cancer for two years and that treatment in New York was his only hope. “I fought for gold in Rio. Today I’m calling on everyone to fight for something even more precious,” Malachowski wrote on Friday to announce the auction. “If you help me, my silver medal may turn out to be more precious than gold for Olek,” he said, adding that he would use the entire sum raised to pay for treatment. “Success,” he later wrote, saying the medal had found takers. In the clip, the fierce leopard is seen attacking two porcupines but unable to make a meal out of them because of their prickly quills….